as students can enjoy. 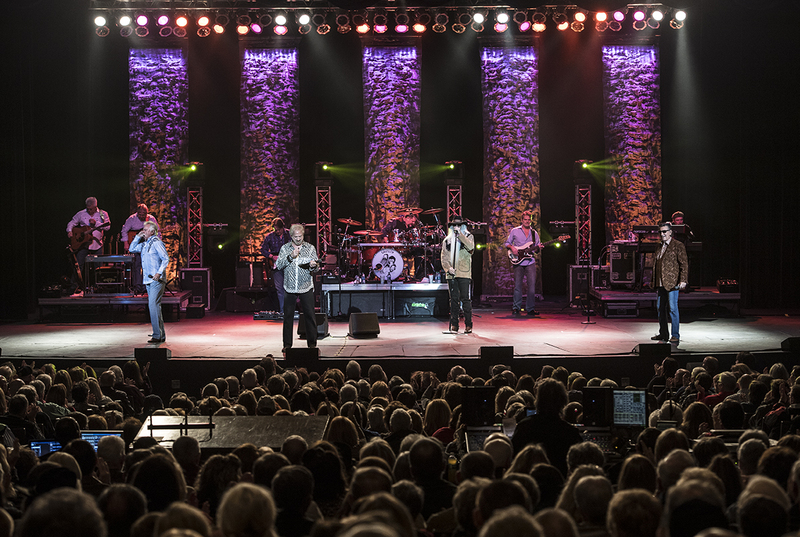 The Oak Ridge Boys, the Arkansas Symphony, Chris Allen, and the Pentatonix have all graced our local stage. Lecture Series speakers such as Ruby Bridges and Eva Kors bring thought provoking experiences and our local performing arts theaters provide fun opportunities for enjoyment and participation for our residents or visitors. 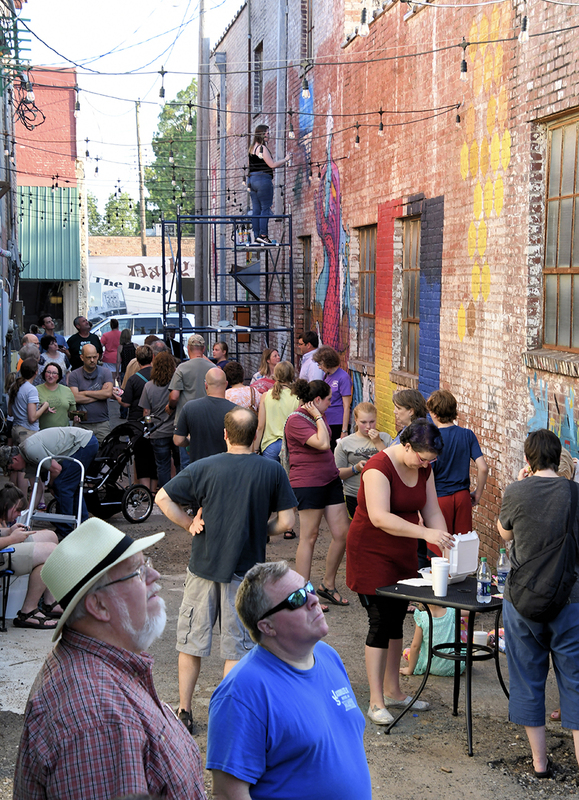 The Think ART Project has turned a downtown alleyway into a creative destination. 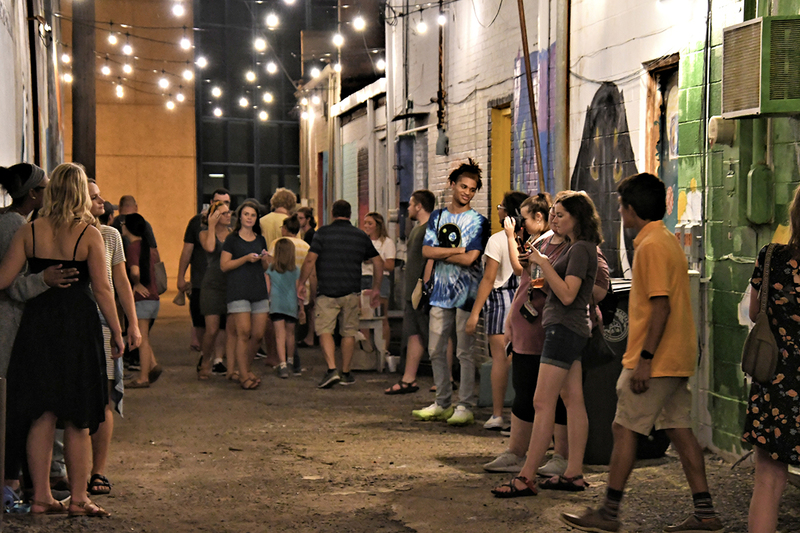 You can walk the alley anytime, however one Saturday night a month the Art Alley comes to life with local artist, musicians, and food vendors. Make plans to come out to watch artists paint live, eat, listen and hang out with friends and family. To register to paint click here. 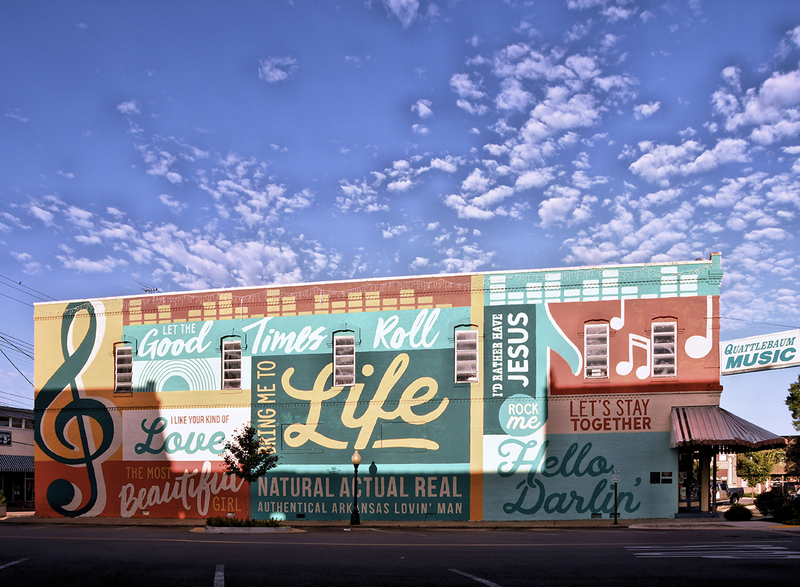 For dinner and live theater, or for acting classes, don’t miss Center on the Square, one of “The Arts on Arch” in Searcy. 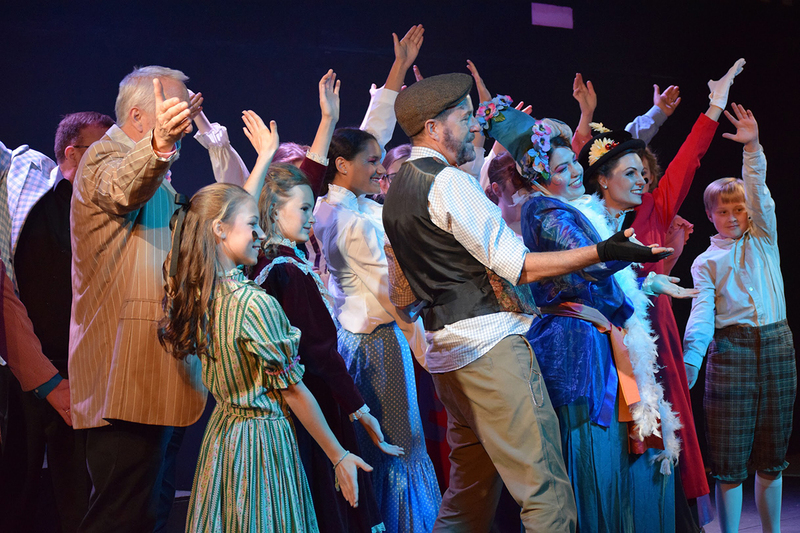 This community theater uses fantastic local talent to put on six shows a year, including a summer musical. The KidStage program meets one day a week then puts on a show each fall and spring semester, then meets daily in June to produce their big musical. This will be the Summer Theater’s seventh year in the Ulrey Performing Arts Center and their 32nd season. They offer great food, state-of-the-art facilities and high quality productions June through July. 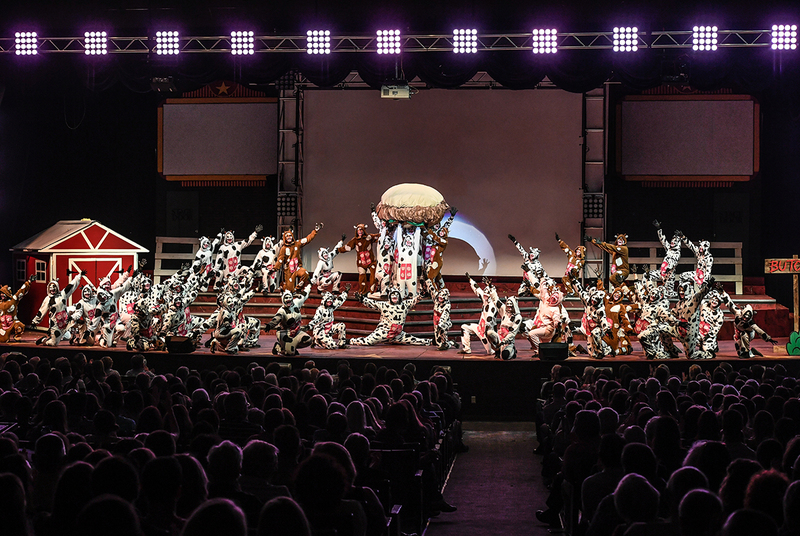 Spring Sing is a musical revue that allows over 1,000 Harding University students from over 20 social clubs and organizations on campus to take part in the annual production. Over 11,000 people from all over the country and all around the world come to see the production on the days before Easter Sunday each year. The venue offers a unique chance for the social clubs to compete for cash prizes to be donated to charitable organizations. 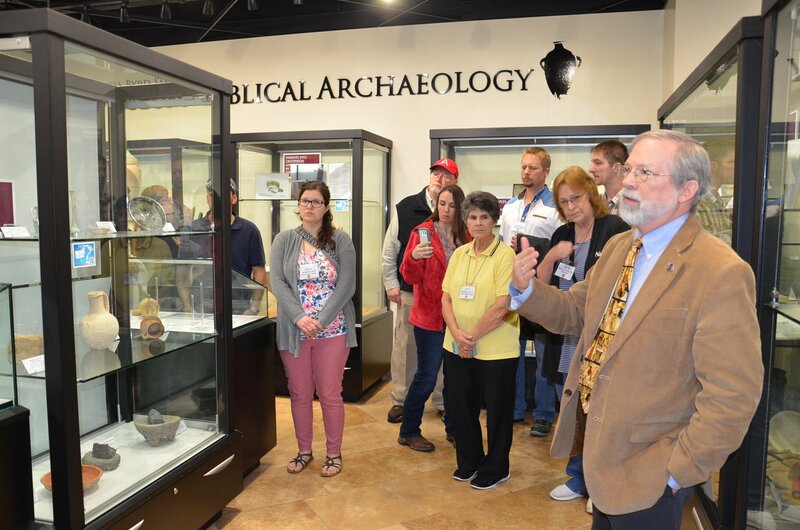 Harding University brings in world renowned lecturers as part of the American Studies Distinguished Lecture Series. Previous speakers have included President George Bush, Margaret Thatcher, Vencente Fox, Sean Hannity, Henry Kissinger, Steve Forbes, Zig Ziglar and General Colin Powell. The lecture series is free to the public. Open Tuesday - Friday 2:00 - 5:00 p.m./ Saturday 11:00 - 3:00 p.m. Hours Monday - Friday 8:00 - 4:00 p.m.
A recreated 1880’s settlement that is open daily for walking tours. Open house is hosted three times a year.